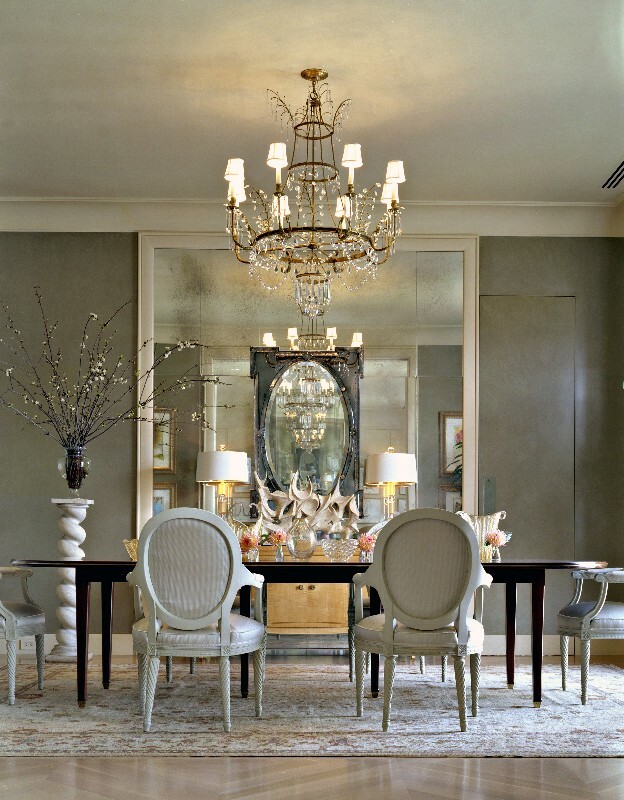 There is no doubt that the dining room is the basic room of the house, it is the place where the family members are gathered a bout three times a day for breakfast, launch and dinner. 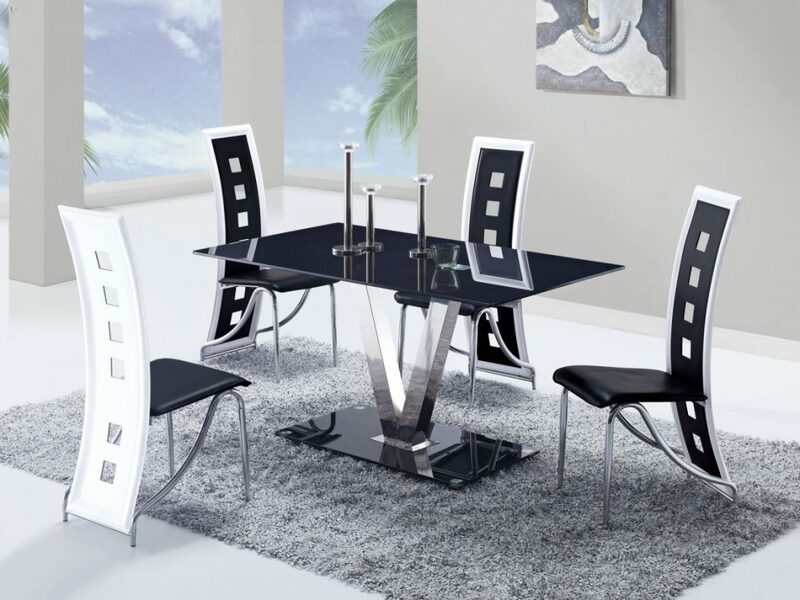 So most of the people are inclined to the fashionable furniture and designs for the dinning room decoration and bright colors such as red , blue, yellow, and green very few who like to have black and white dinning room as they look very traditional especially for those who are interested in modern fashion. 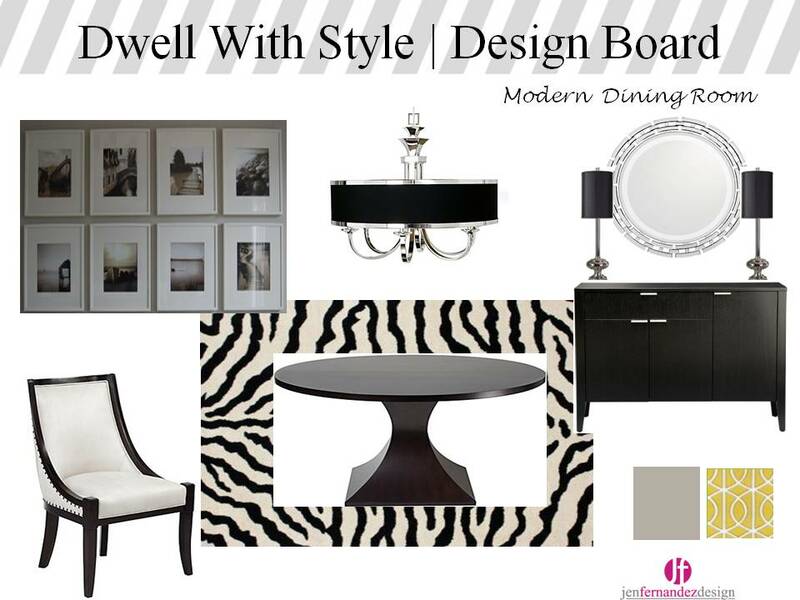 Here are some black and white dinning room designs, they are so elegant and they will certainly persuade many people to carry out the same designs at their dining rooms. 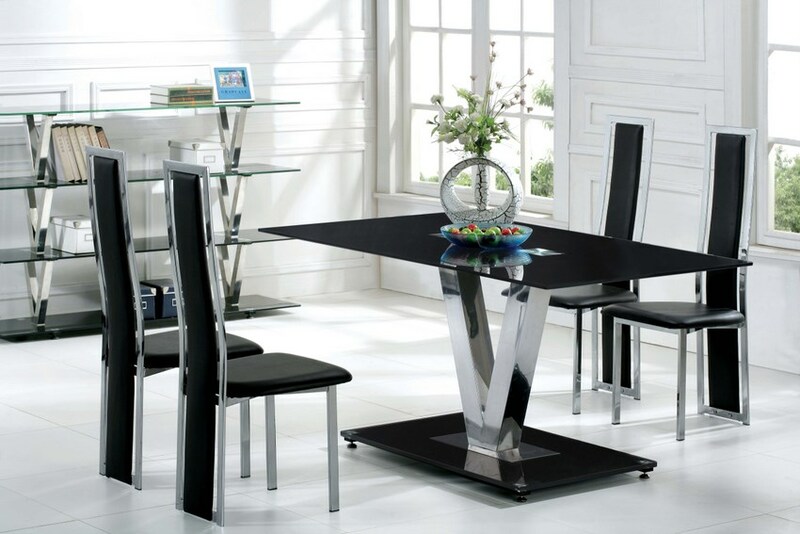 Black walls will be impressive if your dining room table and chairs are white or you can mix the two colors together, you can also use black and white elegant portraits, large mirrors and wallpapers as a part of the room decoration. 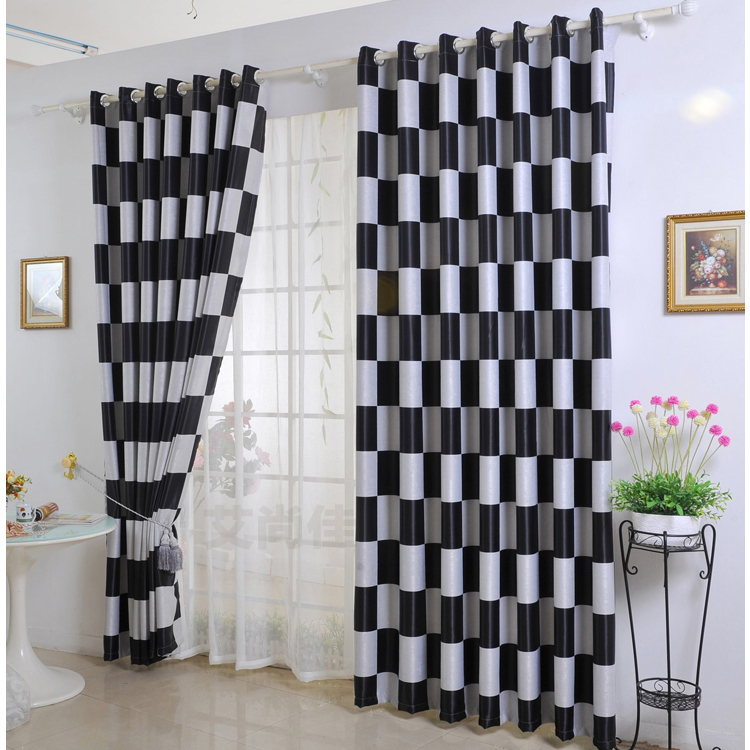 Either you use colorful curtains or black and white curtains too the final look will be fantastic as you can add the red color to the pillows of the chairs or to the curtains to make the decoration more cheerful. 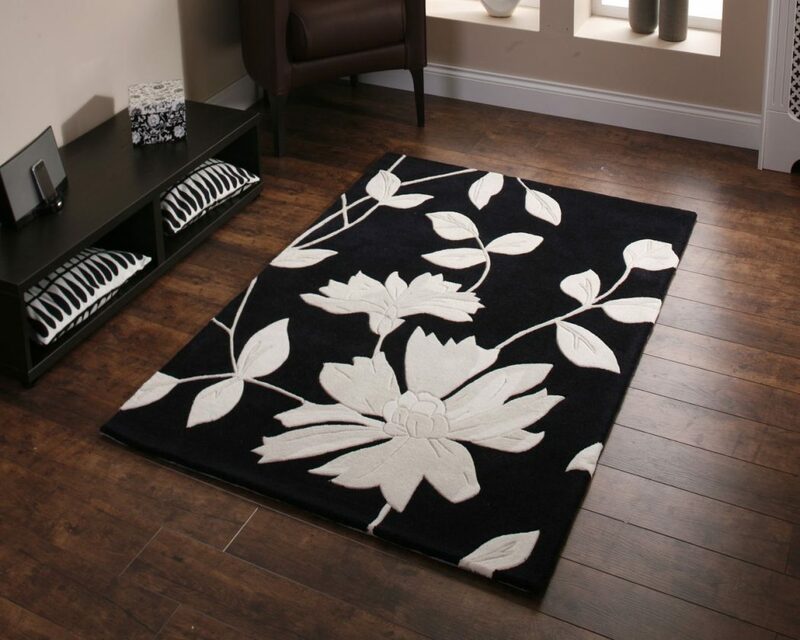 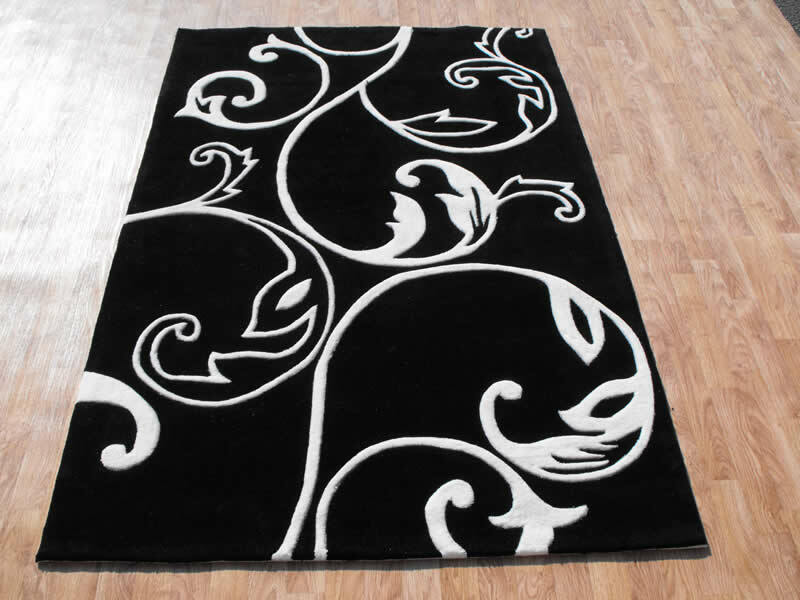 Grey carpets will be so excellent with these black and white dining rooms. 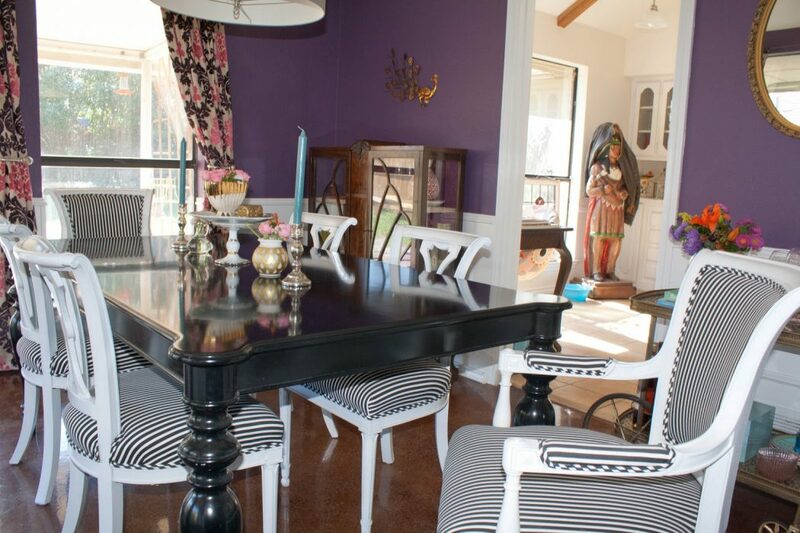 It is not necessary to paint the walls with the black and white colors, here is a wonderful black dining table and white chairs and as we see the walls are painted with the violet color which sounds great. 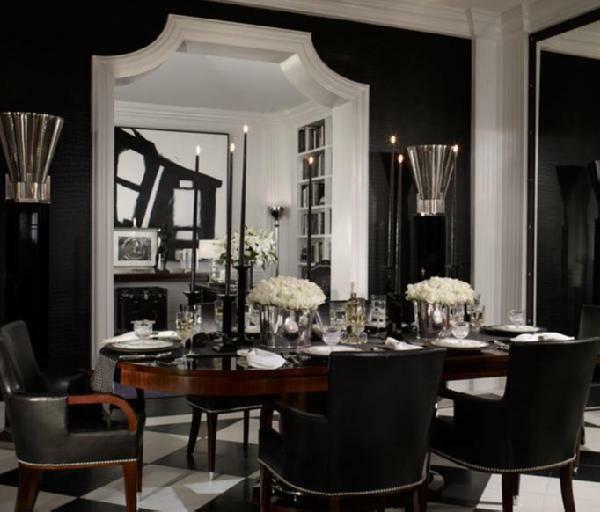 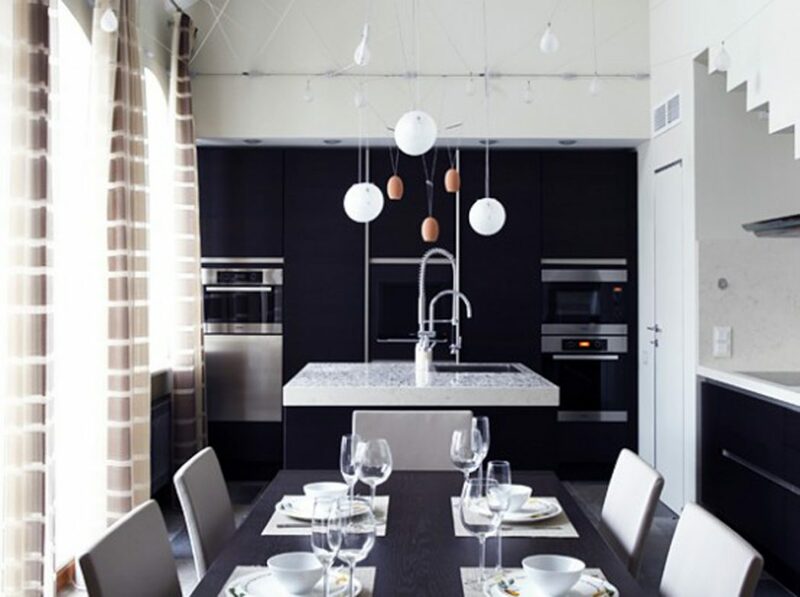 This is a black and white dining room which has been designed to look like the chess game, it really looks so gorgeous. 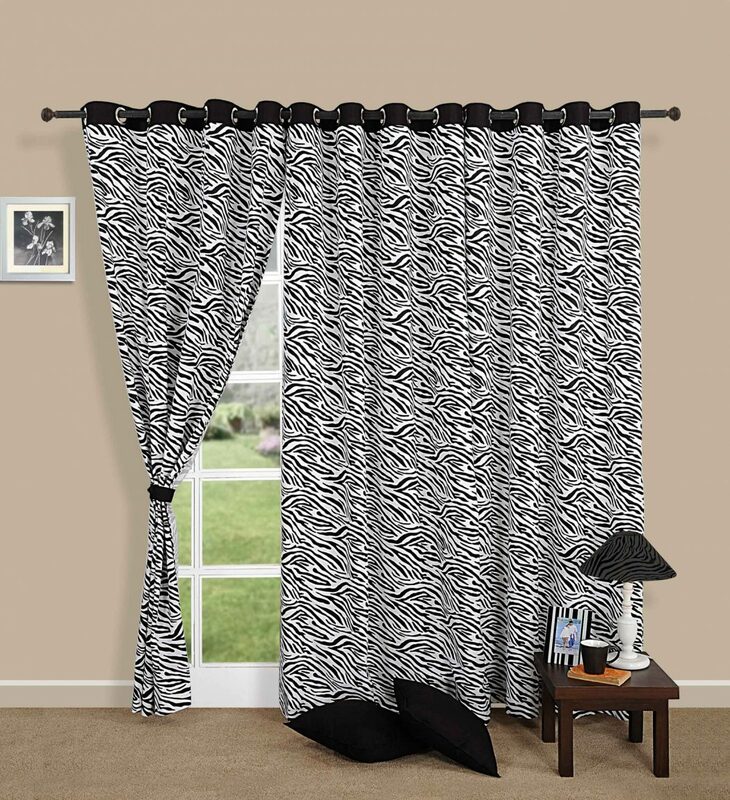 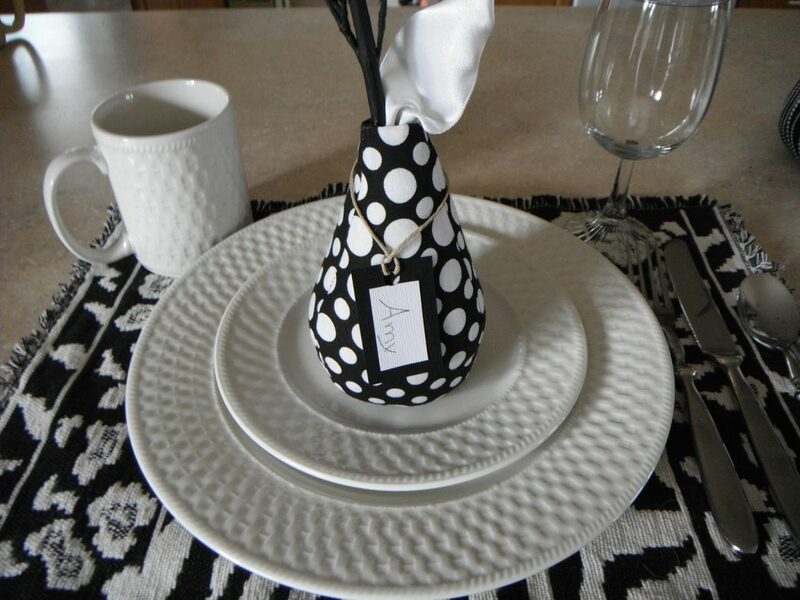 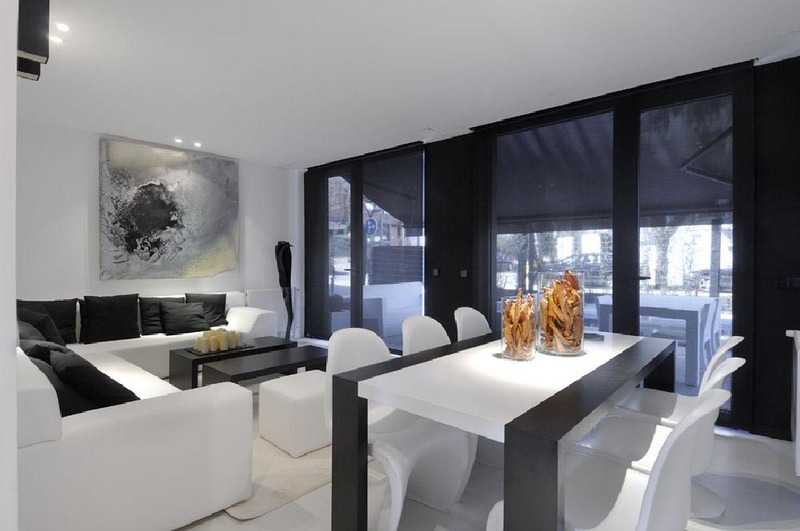 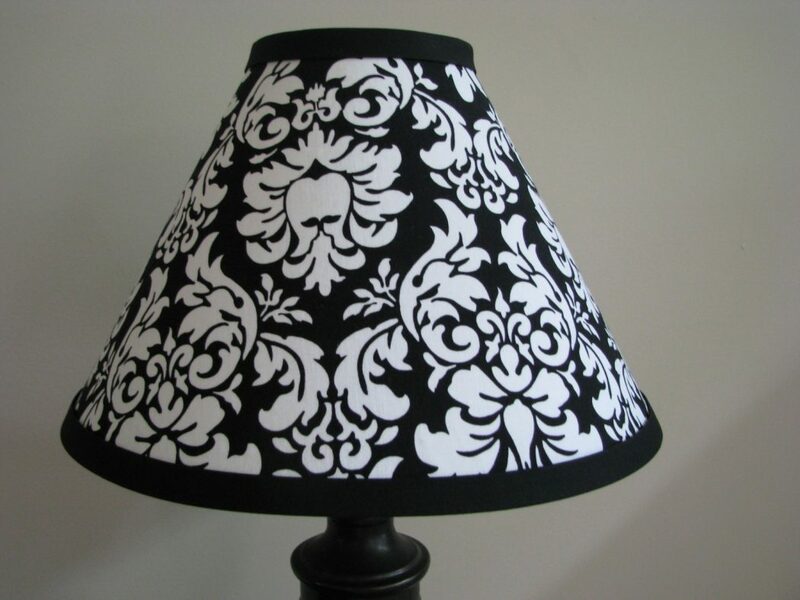 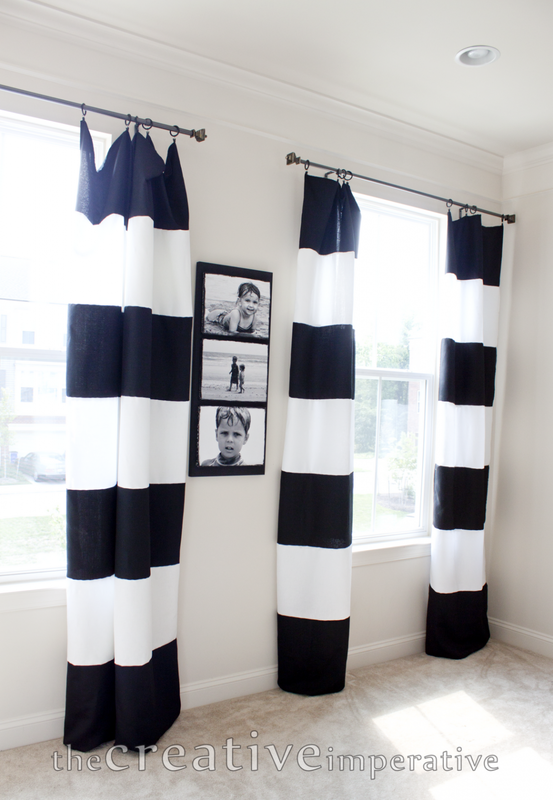 Black and white dining room decoration requires elegant black and white curtains, carpets, and lamps. 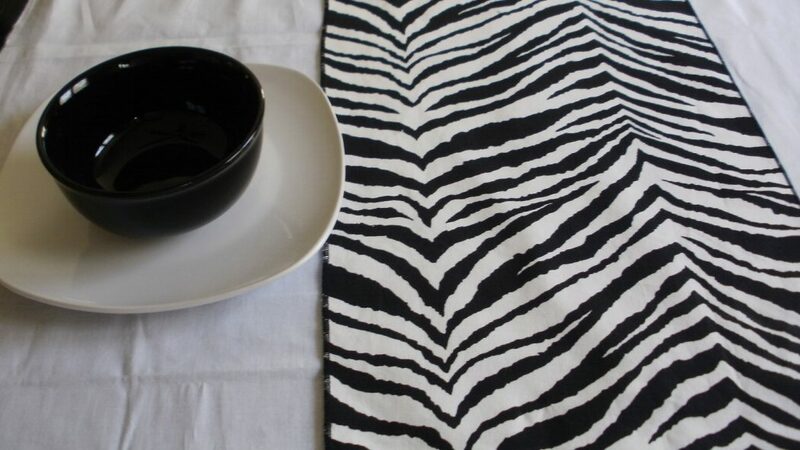 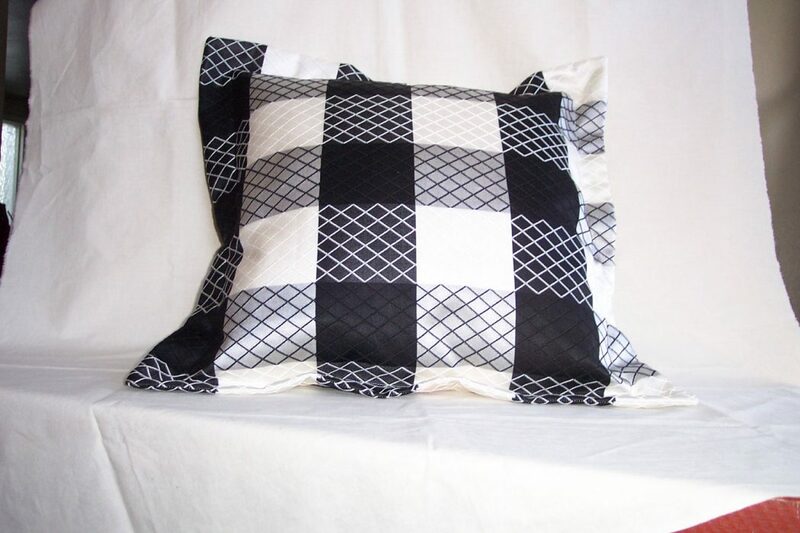 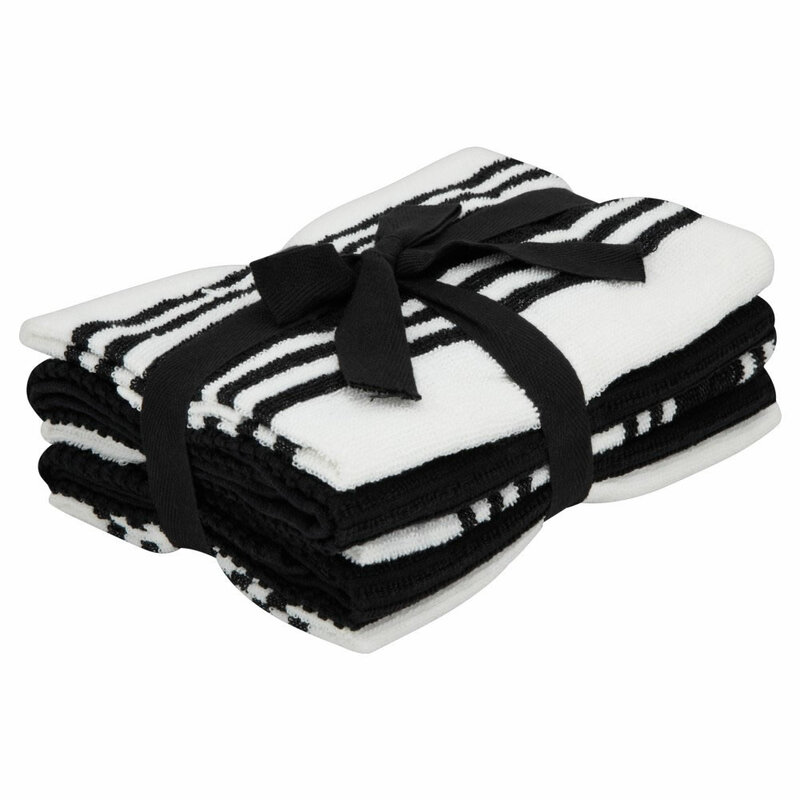 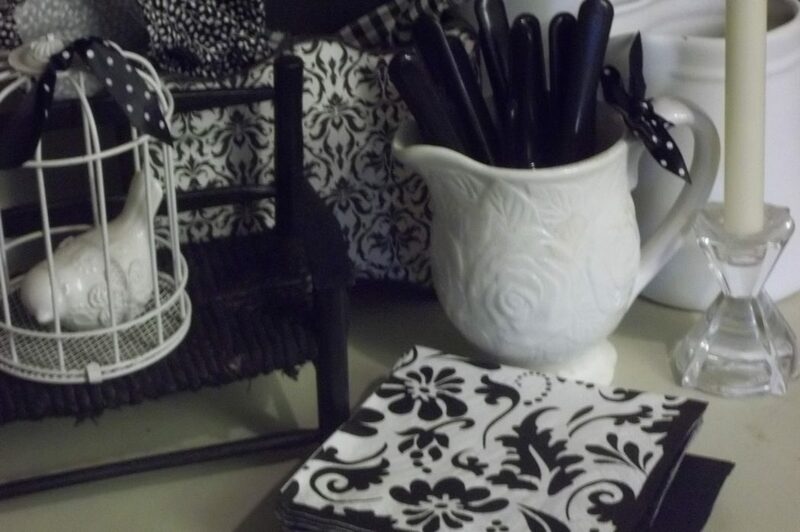 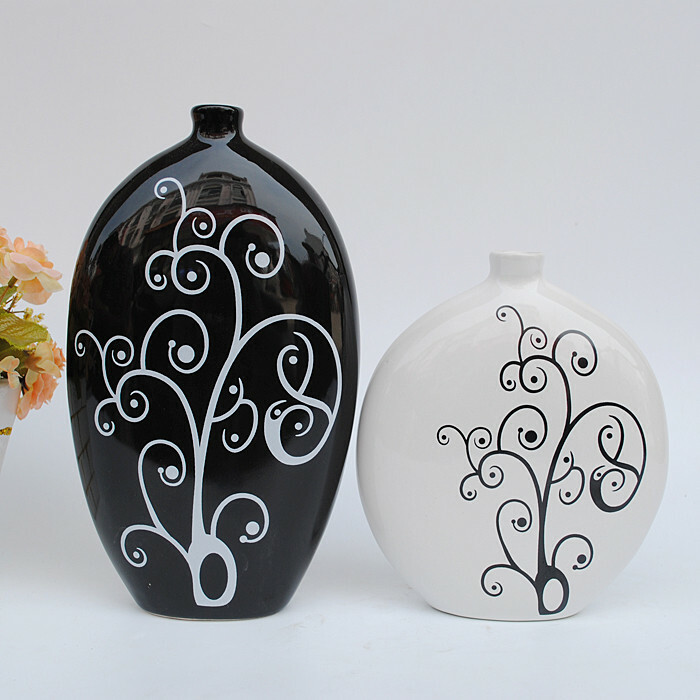 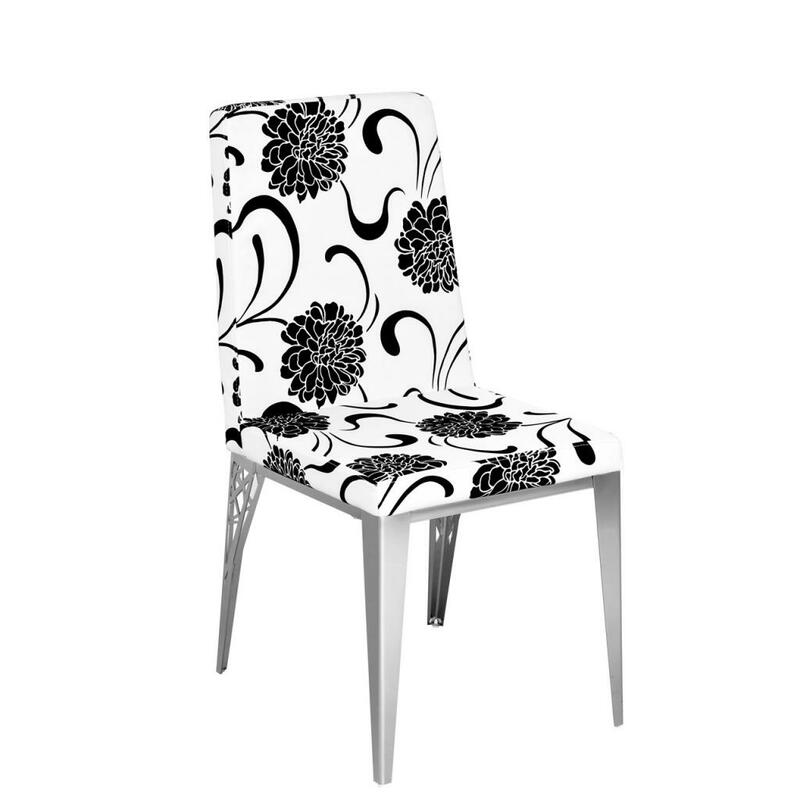 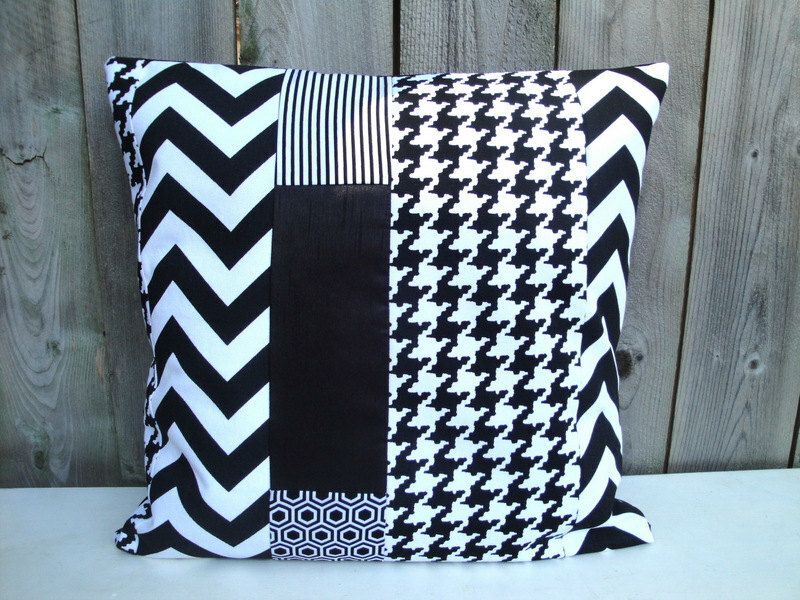 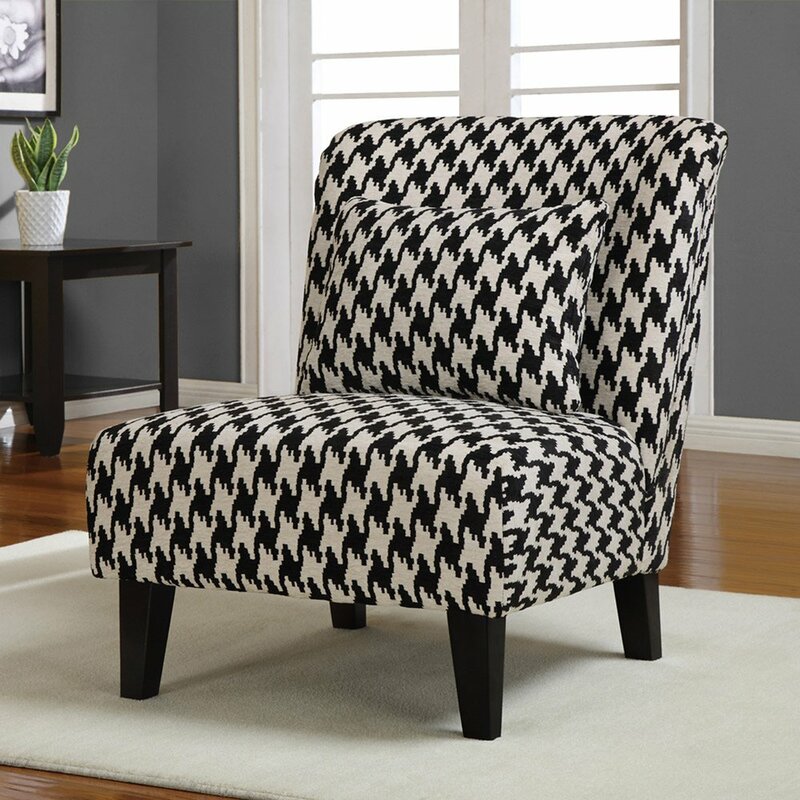 Buy some black and white furnishings so as to complete the beauty of the black and white dining room decoration such as black and white additional chairs, pillows, guest towels, vases and antiques.